I’ve been reading Ecoman, the lively and inspiring book by Ecostore founder Malcolm Rands. He’s one of New Zealand’s creative entrepreneurial thinkers, and also a pioneer of ethical business practice. Like its author, this book is brimming with ideas and energy. It’s also very readable. 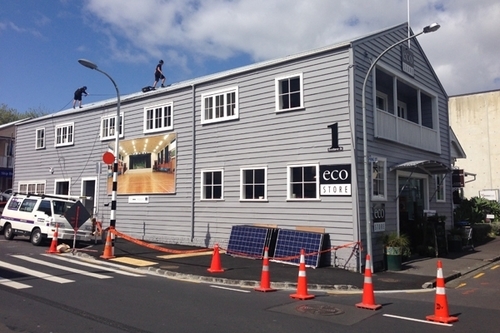 Ecostore is one of my favourite New Zealand companies. 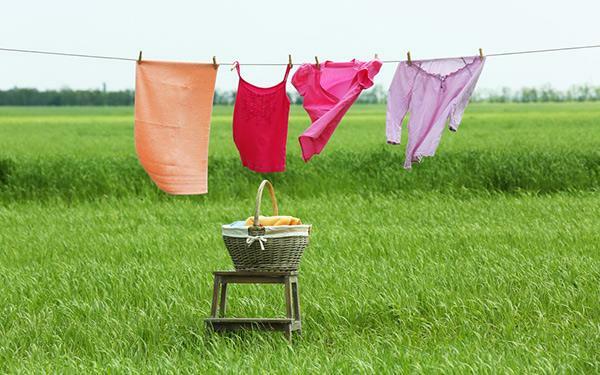 Ecostore products – from soap to laundry powder – directly, positively impact many aspects of my daily life. I’ve been a fan of the Ecostore since the 1990s, when I worked for a magazine company at the bottom of College Hill, in central Auckand. The old wooden Ecostore building stood out as a beacon of class while all around it buildings were being bowled and replaced with carparks and shiny glass boxes. On my lunchtime walk I would check out the shelves of non-toxic beauty products, household cleaners and gardening gadgets. My kids were prone to eczema, so I was always looking for products that might be less irritating to their skin. Malcolm and Melanie Rands are interesting figures in the New Zealand business spectrum. In a country where the most visible business leaders are property developers, asset strippers, currency traders and/or running intensive dairy agribusiness, they’ve built a successful international business out of making and selling household products that are good for our health and good for the environment – and are lovely to use. How great is that? Ecostore founders Malcolm and Melanie Rands. Photo from Ecostore. A lot of people are cynical about the motives of businesses which produce “healthy” and “eco-conscious” household products. I’ve been interested in non-petroleum based skincare and household cleaners for many years. With some chronic health issues myself, plus two family members (my dad and my aunt Rosie) diagnosed with terminal cancer, I knew about the links between many commonly used chemicals and health problems. Plus, I also knew about detergents polluting waterways. My family started using the Ecostore dish liquid first, and progressed onto the laundry products and soaps. Instead of smelling strongly of chemicals, perfume or artificial lemon, Ecostore products have subtle aromas that don’t overwhelm, and there are now even some unscented options. The lemongrass soap quickly became a family favourite. 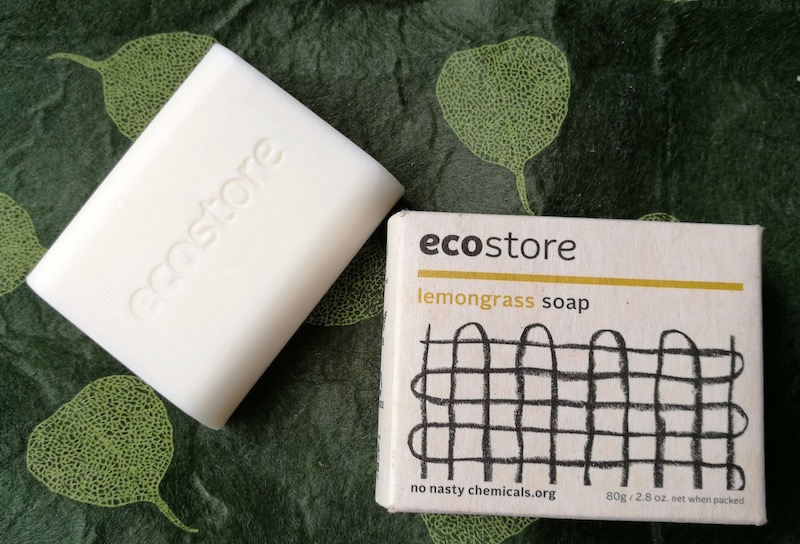 Ecostore lemongrass soap – it’s even popular with nine-year-old boys! Malcolm Rands unpacks his business philosophy and methods with sincerity, idealism and enthusiasm. He says other companies producing “non-toxic” household products are either focused on the environment, or they focus on human health. Ecostore has a clear point of difference in that both these factors are equally important. Ecostore is “the only eco brand that comes out of a background of environmental activism”, he says. I was interested to learn that Malcolm Rands is also very motivated by the creative arts, New Zealand culture and social justice. He sees a clear link between business and creativity. This also makes him relatively unusual in the pragmatic New Zealand business community. There are a couple of other great reasons to read this book. Firstly, Malcolm Rands discusses in depth the chemicals used in Ecostore products, and the health reasons for using particular ones and not others. It’s not a comfortable read. He says Ecostore lists all the ingredients on the packaging – whereas most of their competitors pick and choose what they include. There is no legal obligation to list all of the ingredients. I didn’t realize this. Most of us don’t want to think too hard about what’s in our shampoo or make-up – it makes us feel stressed and annoyed. Even seeing the long lists of ingredients on Ecostore products makes me feel uneasy! I was delighted to learn that he has got his mind around these complexities. Malcolm says: “Putting chemicals into your body through your skin or scalp may be worse than eating them.” Everyone (like me) who eats organic food should pay attention. In another very useful chapter Malcolm has a great series of eco-laundry tips. He talks about energy use and how to use laundry products more efficiently to get clean clothes while using less water and less energy. He’s not advising us to use more Ecostore products – in fact he tells us how to use less for better results! Some of my friends say they’ve changed their laundry practices after reading this chapter. Malcolm Rands comes across as being full of enthusiasm and irrepressible energy. He says that his intention for the Ecostore was always to be “outrageously successful”, right from the start. There were two objectives: one, to fund his non-profit work; and two, “to make it easy and pleasurable for our customers to make a difference in their lives”. He’s a big-picture, holistic, pattern thinker, who mentions Austrian-American architect Christopher Alexander’s fascinating book, A Pattern Language, (coauthored with Sara Ishikawa and Murray Silverstein) as an influence. Malcolm doesn’t see any incompatibility between family life and business – in fact he thinks “work” and “life” shouldn’t be separated. Malcolm is up-front about the difficulties of raising capital to expand Ecostore into international markets, and the problems that arose when his first investment partners didn’t share his values and purpose. After a rocky period he found businessman Peter Kraus, who is a good fit. Last year Malcolm and Melanie Rands sold their remaining shares to their majority shareholder, Peter Kraus, to free up capital for their nonprofit foundation, Fairground. In Ecoman Malcolm Rands writes that a prime motive behind Ecostore has always been to provide funds for Fairground. Malcolm is still running the business until 2022. Fairground’s current projects include Bucket, a crowdfunding platform for environmental projects, and Bumpspace, an urban eco-housing initiative in central Auckland. Ecoman, by Malcolm Rands with Margie Thomson, Random House 2013.